NOTE: The current 42-page edition is included with No Taste Like Home’s foraging tours and is also available here. Come to where the flavor is. Whether to save money, escape The System, or just to enjoy good food and the original Easter egg hunt, foraging has universal appeal. And the funnest foraging is for fungi. In this irreverent yet irrefutable guide, The Mushroom Man leads us beyond ID books, apps, and other modern crutches. The truth is, wild mushrooms are no harder to tell apart than store-bought produce. We’ve been eating them since 7 million BC (Before Costco). And the only field guide we needed had two legs. Uniquely down to earth and entertaining, Wild Mushrooms speaks to health enthusiasts, courageous foodies, opportunivores, and armchair naturalists alike. Muskat addresses the most common misconceptions about mushrooms along with dozens of questions left unanswered by top-selling ID books. He shows us the way back to Providence, to the ultimate in food security, to the real Garden of Eden. Foraging uncovers a benevolent world. No more starving amid abundance. No more fear of not having enough. Seek and ye shall find these heavenly meats, right in your own nearby woods or backyard, where shopping is a pleasure. Escape from scare-city. At nature’s supermarket, the produce is always local, fresh, and free. This is one place where you get what you don’t pay for. Learn to gather your own; you’ll wonder why so few people do. After all, when you forage, it’s not just the food that’s wild and free. 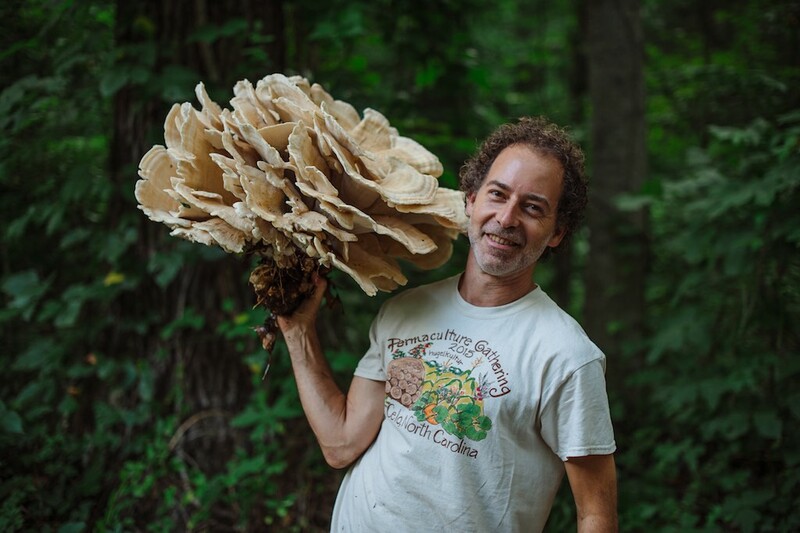 Alan Muskat lives in Asheville, where he is the founding director of the wild food education organization, No Taste Like Home. I can’t decide if this book is more packed with wisecracks or wisdom, but I’d recommend it for either one. Alan Muskat takes us back to where we came from: to Nature, the world of earth and water and plants, and also to our own true nature. As Muskat shows, we can be civilized human beings, living in a complex technological culture, and remain connected with our roots at the same time. Having lost that connection is the source of much illness; re-establishing it is a path to health. 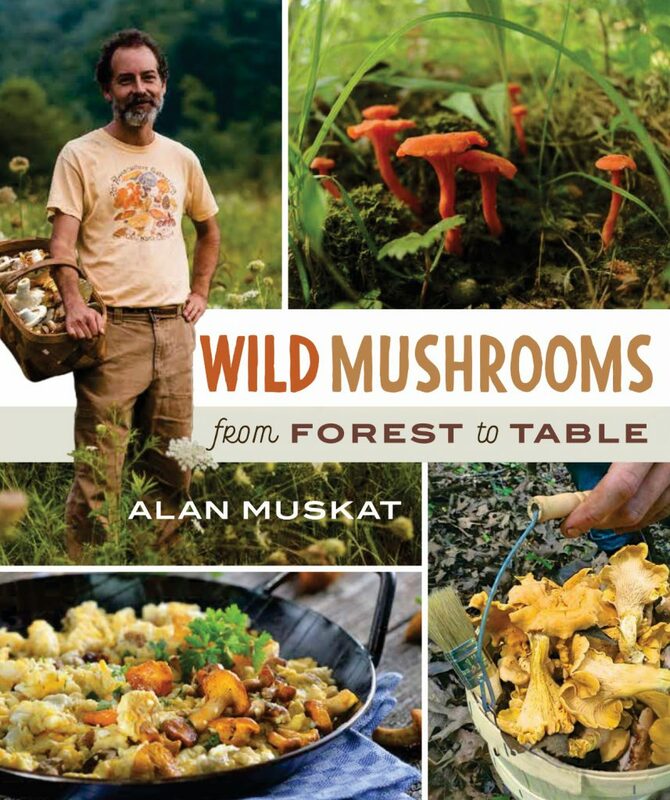 If you must limit yourself to only one foraging book this year, choose this one by Alan Muskat. He’s like family. I wouldn’t trust anyone else. After all, if you can’t trust family, how did you get this far? brings a quick, constant humor and accessibility to a fascinating subject. 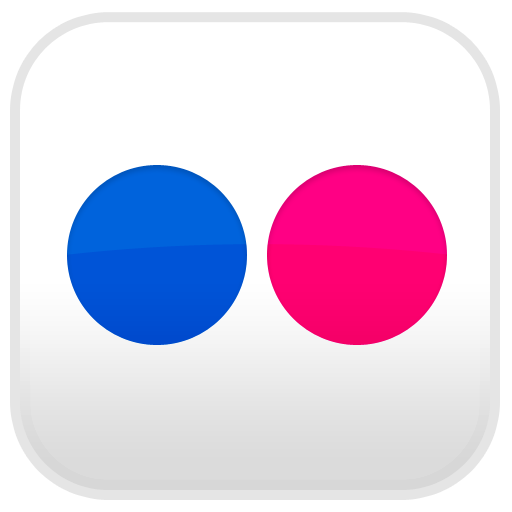 friendly, thorough and entertaining… so much more than a field guide. Written in such a charming manner… accessible to a large range of people with different backgrounds. I love everything, including the illustrations. The best I’ve read yet. wonderful material… very clever! I am mightily impressed. I cannot begin to express how phenomenal this book is. It’s nutritional, political, comical, spiritual… it’s more multi-faceted than a diamond. This is the book I’ve been dreaming of since the moment Alan first plugged me into the “woods wide web.” Every page captures the mushroom guru Alan is, the Lorax who speaks for the fungi. One of my most delightful memories is of Alan reciting mushroom poetry in the pouring rain, and this book brings that moment to life.